If you're looking to park as close to the terminal as possible, the undercover Short Term Premium (formerly Multi-Storey) car park at Luton Airport might just be the answer. From the car park it's a short, easy stroll over the link bridge straight to the terminal building - talk about getting your holiday off to a speedy start! With this package you find your own space and keep hold of your keys, ideal for those who like to stay in control of their parking. 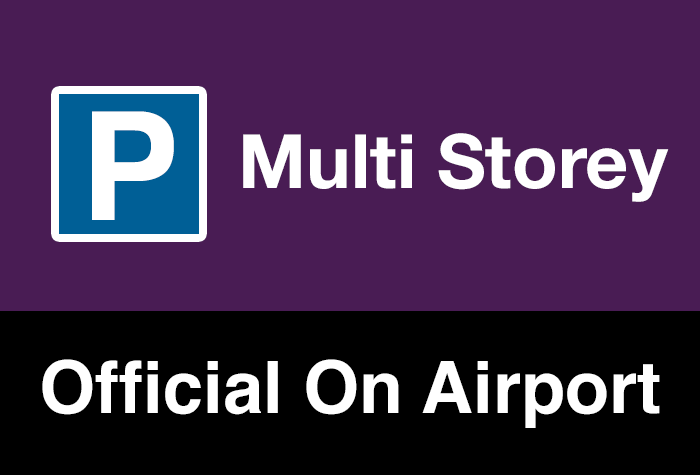 The Multi Storey car park is one of the closest to the airport, just a short stroll to the terminal. The Multi Storey car park is super close to the airport, in fact you can reach it by taking the link bridge to the terminal building. When you get to the car park pass through the security barriers and find a space. Your car will stay there while youre away as you keep your keys. To get to the terminal walk across the link bridge, it shouldnt take any longer than 5 minutes. The car park has accessible bays, which are subject to availability and cant be reserved. There are lifts to ground floor level. You will need a copy of your Blue Badge visible in the car. If you are delayed collecting your car you will be charged the car parks daily rate of £50 per day. When you arrive at the car park, your car will be identified by the number plate recognition system so that you can enter through the barriers. Youll be issued with a ticket from the machine. Keep it safe - youll need it to be able to get out of the car park. Walk to the terminal building across the link bridge, it shouldnt take any longer than 5 minutes to get there. After you land walk back to the car park across the bridge and pick up your car. Insert your ticket and the barrier will lift to let you out.